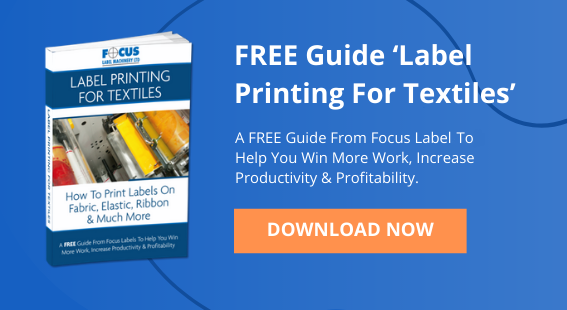 What Are Flexographic Printing Plates? Flexographic printing plates are flexible photopolymer plates, used in flexo printing to transfer ink & images to a flexible substrate, such as paper or film. 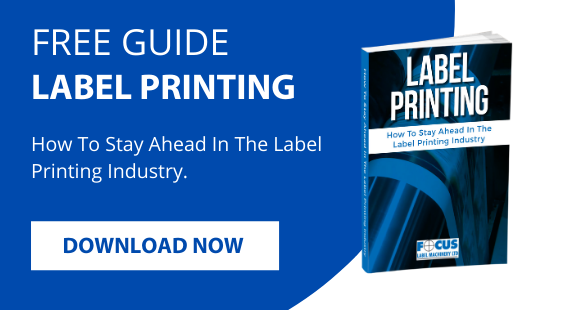 The printing plates are a critical element of the flexographic printing process and the quality of the printed image is largely dependant on the quality of the flexo plates used. The flexo process itself is well known for adapting to print onto all types of flexible substrates and the plates can be used & re-used over millions of impressions. Here, you will understand the how the plates are made and how they function. The plates are designed in relief, which means the print surface is raised where the image has been exposed. The plate surface is the only area that comes into contact with the substrate after the ink is applied to the plate. The etched or relieved areas do not contact the ink. Originally, flexo plates were made from rubber, but are today made from photopolymer material in sheet form – which differentiates them from the fixed metallic printing plates of offset printing. The plates are flexible enough to be wrapped around cylindrical print/plate rollers. The required image is first exposed onto a film negative, using a laser imagesetter. It is then placed directly onto the surface of the unexposed plate material and is held in place via a vacuum cover. The plate and film are then exposed to UV light in order to fix the image into the polymer material. Only the transparent areas of the negative film will allow the UV light to pass through, enabling the UV rays to alter the molecular bonding in the photopolymer material. After sufficient exposure time, the plate is then fixed to an oscillating platten and immersed into a washout tank. The washout solution can be water or solvent, depending on the type of plate material. The unexposed areas of the polymer are then washed away from the plate base, via a washout brush. The waste polymer is dissolved into the washout solution, which is then later processed for recycling / solvent reclamation. Following the washout process, the plate is then placed in a hot air dryer, where excess water / solvent evaporates, leaving a dry plate. A post cure is then required, using both UVA & UVC lamps, after which the finished plate is ready for use. Most flexo plates today are exposed using direct ‘computer-to-plate’ technology (CTP). In this case, the unexposed film negative is supplied pre-laminated onto the photopolymer sheet, so that both layers can be exposed in the same piece of equipment. A laser is directed by a computer to first expose the negative layer, after which the photopolymer is then exposed to the UVA light source. This exposure technique produces a superior quality plate, compared with the traditional method. The exposed plate is then processed, using the washout method described above. Whilst the exposure is a CTP process, as above - this processing method eliminates the need for water or solvent in the etching process. The unexposed areas of the photopolymer are essentially ‘melted’ and removed using a purely mechanical process, using heat treatment and a series of rotating rollers. This method is said to be more environmentally friendly than conventional plate washout processing. 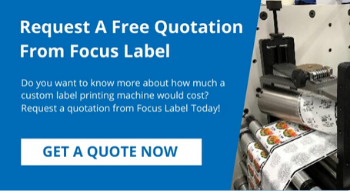 At Focus Label Machinery, we understand how important it is to provide your clients with the highest possible quality and to have a build a good reputation within the printing industry. By adopting high quality flexo plate production, we have been able to incorporate a number of automated features into our flexo presses, making life easier for the operator and providing consistency throughout the print run. 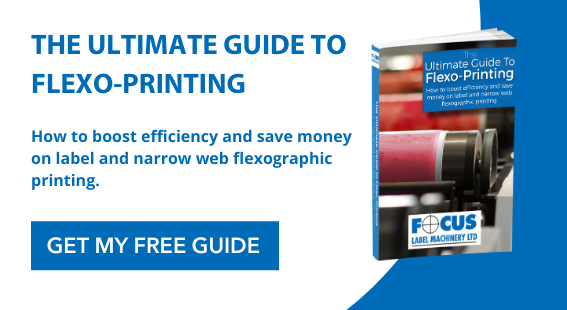 Find out more about the role of printing plates in flexographic printing in our free Ultimate Guide To Flexo Printing, downloadable by clicking here.